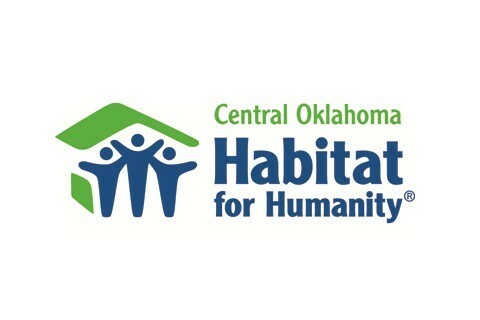 Central Oklahoma Habitat for Humanity is a nonprofit, ecumenical Christian housing ministry working in partnership with God and the community to build or rehabilitate basic, affordable, quality homes to provide the opportunity for home ownership to responsible, limited income families. Donations of usable building supplies helps Central Oklahoma Habitat for Humanity support the families we serve, right here in our community. All donations are tax deductible. Central Oklahoma Habitat for Humanity builds 45 new homes each year through the new home construction program, makes home repairs on over 60 homes each year through the Critical Home Repair program, and sells usable building supplies and new and used home goods in two ReStore retail outlets in Oklahoma City. DONATE YOUR USABLE BUILDING SUPPLIES...WE WILL EVEN PICK THEM UP!